From the end of this week, one of the major banks will be introducing stricter criteria for SMSF commercial loans including a minimum borrowing amount of $1.5 million and a requirement for the SMSF to hold at least $5 million in net assets. 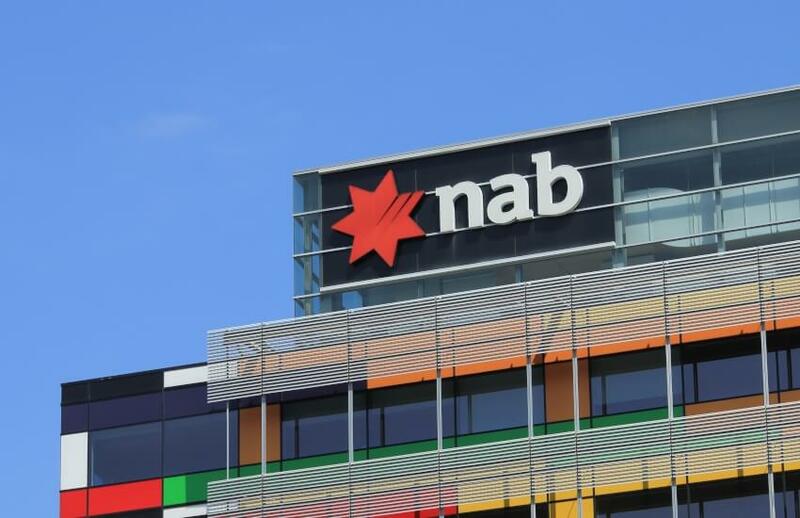 From Friday, 29 March 2019, NAB will be introducing changes to its lending policy for SMSF corporate entities as part of an ongoing review of its products and policies. “An existing relationship is defined as a customer that holds a business lending facility for at least two years. This excludes standalone lease facilities, guarantees or credit cards,” NAB stated. They will also need to have a minimum of $5 million in total net assets in SMSF. NAB stated that it will no longer accept new SMSF applications unless all of the criteria are met, but will continue to support existing SMSF lending arrangements. The major bank said that its decision to change the lending policy was based on the fact that lending to SMSFs “is more complex and requires additional consideration”.